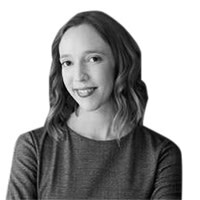 Bethany Allen-Ebrahimian is a national security reporter at The Daily Beast. She previously worked at Foreign Policy magazine. You can follow her on Twitter @BethanyAllenEbr. Send her tips [email protected], or via encrypted email to [email protected].